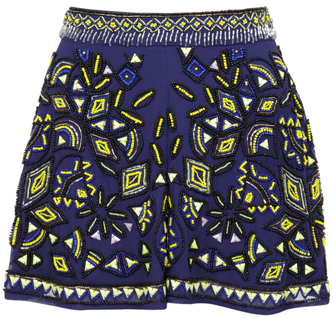 These fun, beaded shorts would be my short cut to summer chic. *Get this price--and 25% off everything else with the code HEYSPRING through 3/25. love these shorts. I just ordered the outfit for a Bahamas trip—perfect dinner outfit. Thank you!